Many windows 8/8.1 and 10 users are not aware that Hibernation Option is available in Windows 8/8.1 and 10 because the option is hidden (Microsoft simply disabled it). 1. Windows 8 and 8.1 users. 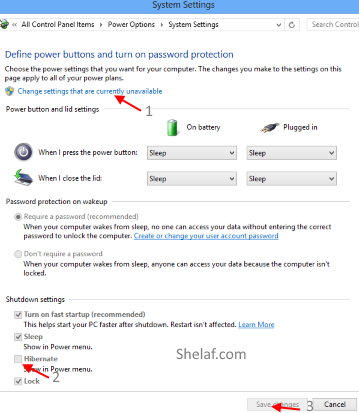 Press Windows + W key to open the settings search menu. Then search for Power Options and select. 2. Windows 10 users. Locate Search the web and Windows under system tray. 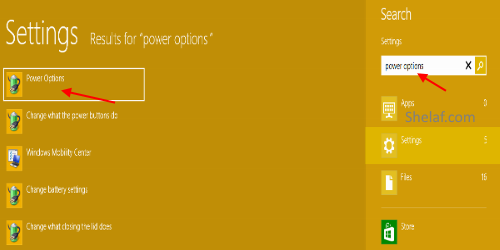 Use it to search for Power Options and select. 2. At the left side, click on Choose what the power buttons do option, and a dialogue box would appear, then select Change settings that are currently unavailable option. 3. 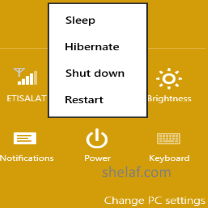 Now, scroll down to the Shutdown Settings and you'll notice that "Hibernate" option is unchecked. 4. Check Hibernate box, then apply Save Changes. 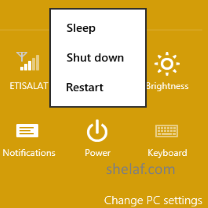 Also Note: As you can see in the screenshot given in step 2, using the same screen you can remove "Lock" option which is shown when you click on your account picture at Start Screen or you can remove "Sleep" option from the power menu. 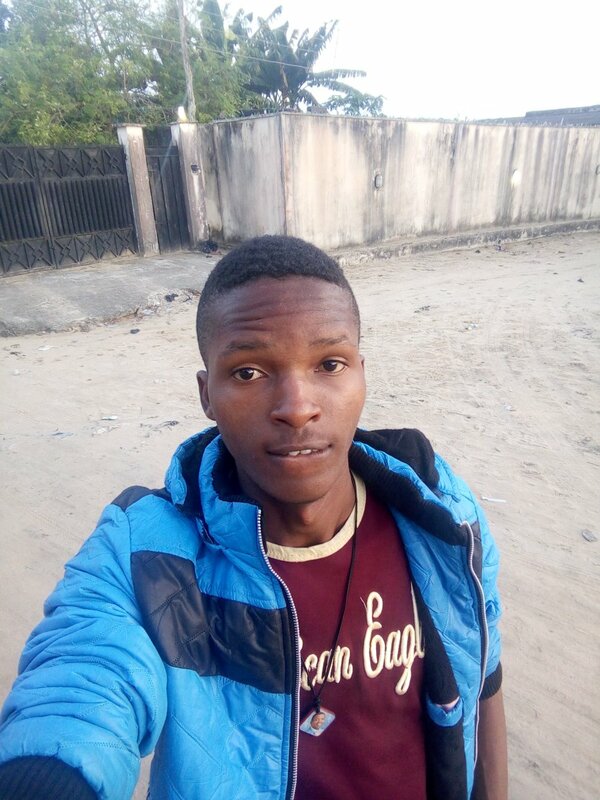 Do you find this post useful? Why don't you click on one of the below Share buttons for the convenience of others. Also, use the below comment box to give us your feedback.